Raturi informed that during the mourning period no public entertainment programme will be organised. She said that the last rites of the former Chief Minister will be held with police honours. 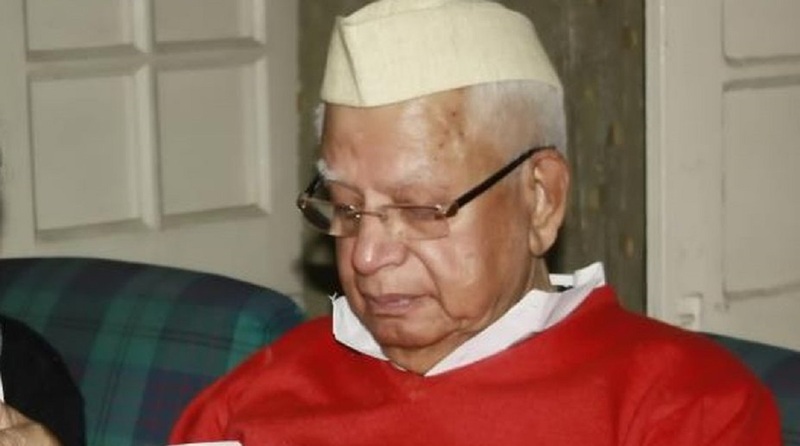 Uttarakhand government has declared a three-day State mourning as a mark of respect to the former Chief Minister ND Tiwari who died on Thursday after a prolonged illness. Additional Chief Secretary Radha Raturi has informed that state mourning will be observed from October 18 to 20 in respect of former Chief Minister Narayan Dutt Tiwari who died in New Delhi on Thursday. The national flag on government buildings in all the districts which are unfurled regularly will fly at half mast.